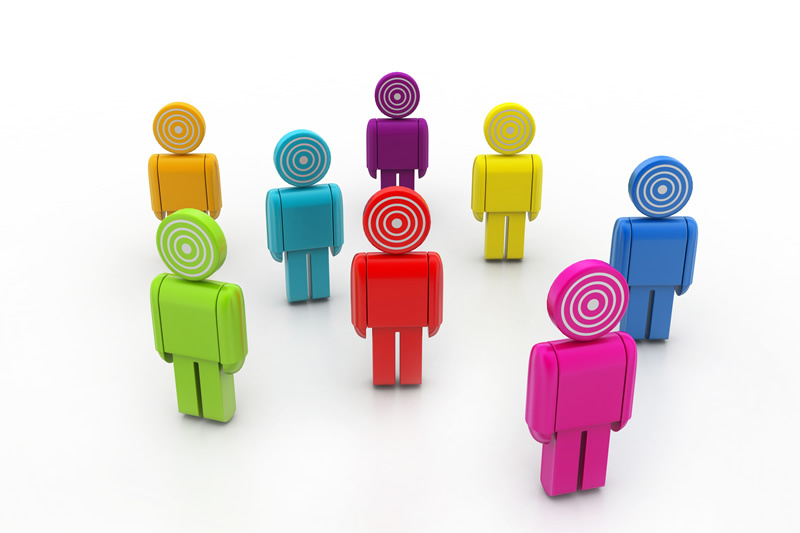 Are You Properly Targeting Your Demographics? Thanks to the power of the internet, businesses have more opportunities for marketing to customers than ever before. What is even more important is the fact that the marketing can be targeted to the exact customer they hope to attract. Unfortunately, not all businesses are taking advantage of this capability. As the following article looks at, if you doubt the power of detailed demographic targeting, it is because you either do not understand it or haven’t seen it work. In the past, many businesses relied on commercials and billboards for advertising. Many people would see those methods of advertising, but they would never remember them unless they appealed to a need or an interest. The best approach when you wanted to target your audience was to use direct mail. You would send catalogues or letters to people that were likely to be interested in your product. While that method might garner new customers, it was an expensive advertising option. Today, you have the internet at your disposal, offering free and inexpensive ways to target your audience. You can create lists, have people sign up for newsletters and use pay-per-click advertising to appeal to a specific group of people. What is even better is the fact that you can create multiple segments based on various products and services that you offer. To take full advantage of target marketing, you have to know how to use it properly. First, you need to know who you are trying to appeal to. You need to understand their problems, their interests and how your product or service will help them. It is important to know how to reach your audience. With so many options available for marketing to your potential customers, it is just as easy to miss them by choosing the wrong one. You have to know if your targeted customers spend time on Facebook, if they prefer text messages to email and if they like videos more than articles. With many online sites, you can specify exactly who you want to see your ads. For instance, your ideal customer may be a female between the ages of 35 and 45 with one or two children and a part-time job with an income of $25,000 per year. Instead of wasting your ads of people who won’t care, you can put them in front of people who will be interested in what you have to offer. For many old-school businesses, they may think that advertising to a broad audience is fine. “The more, the merrier” is their motto. However, this method of advertising is a waste of your money and will not give you a decent ROI. It is also a waste of time for your marketers when they could focus their efforts just on the people most likely to convert to customers. When you target your advertising to the right audience, you can gain more customers with less effort. This is the ideal situation for any business to keep it growing and thriving. About the Author: Joyce Morse is an author who writes on a variety of topics, including finance and marketing.